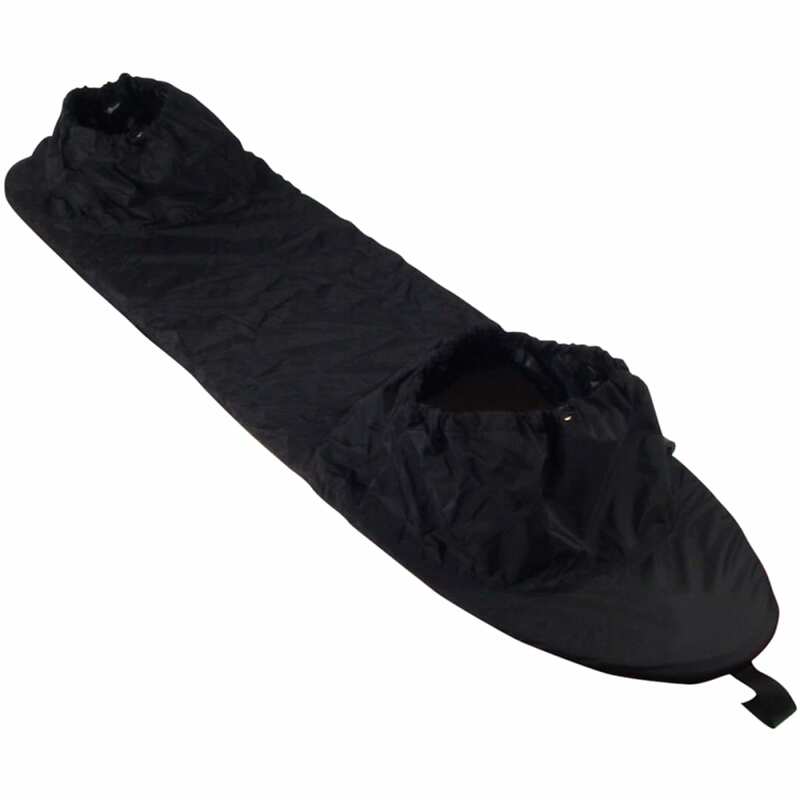 With a waterproof polyurethane coating, this spray skirt helps you stay dry and ultimately more comfortable while padding. An adjustable design, reinforced with double-stitched and taped seams, keeps out water and protects against sun exposure. This product will be shipped directly from Seals and will leave their warehouse in 2-3 business days. Eligible for ground shipping only.